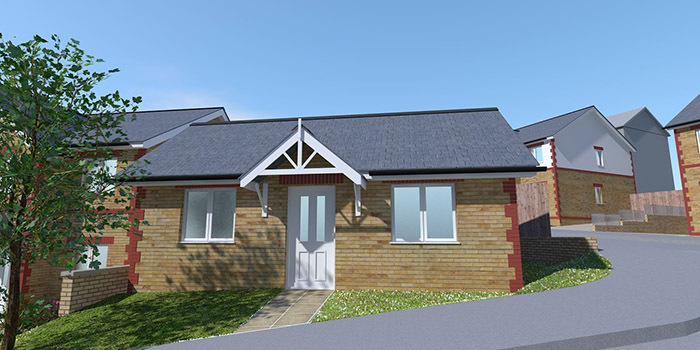 A two bedroom semi-detached property in this idyllic new development situated in Nantyffyllon and within 5 miles of Afan Forest Park allowing for fantastic landscapes, activities centres and scenic walks with the area. These modern homes have a traditional design and a light and airy layout. A façade mixture of buff face brickwork complete with contrasting red bricks around features externally, energy efficiency standards to the Code for Sustainable Homes Level 3. These houses also provide great landscaping with easy off road parking and lush green patches within private gardens. These spacious three bedroom semi-detached properties situated in Nantyffyllon and 5 miles of Afan Forest Park allowing for fantastic landscapes, activities centre and scenic walks within the area. These modern homes that have a traditional design and a light and airy layout. 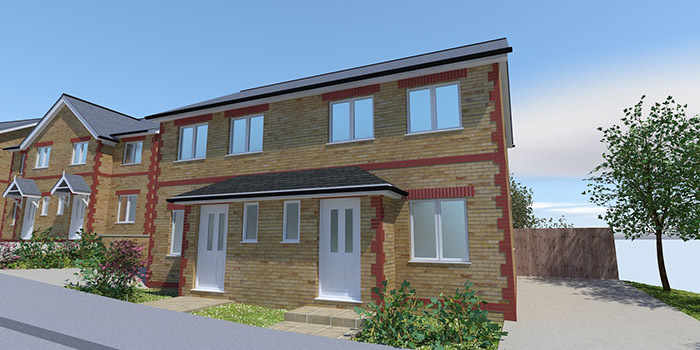 A façade mixture of buff face brickwork complete with contrasting red bricks around features externally,(Plots 19 & 20 also include off white painted render upper band), energy efficiency standards to the Code for Sustainable Homes Level 3. These houses also provide great landscaping with easy off road parking and lush green patches within private gardens. 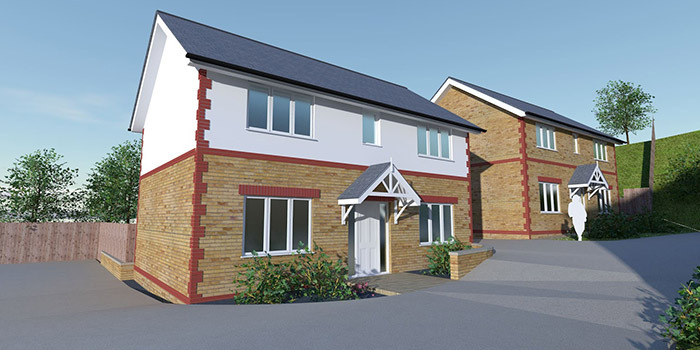 A Three bedroom semi-detached property in this idyllic new development situated in Nantyffyllon and within 5 miles of Afan Forest Park allowing for fantastic landscapes, activities centres and scenic walks with the area. These modern homes that have a traditional design and a light and airy layout. 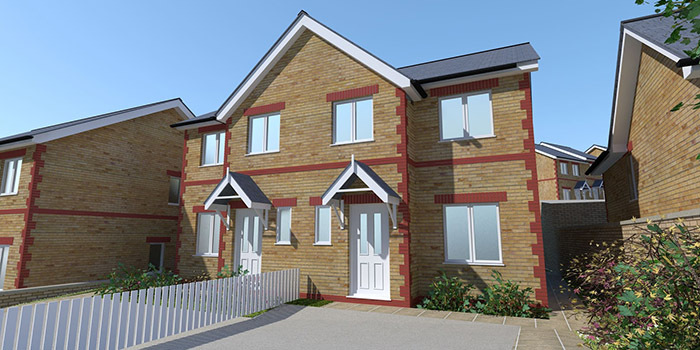 A façade mixture of buff face brickwork complete with contrasting red bricks around features externally, (Plots 5 & 6, 21 & 22 also include off white painted render upper band), energy efficiency standards to the Code for Sustainable Homes Level 3. These houses also provide great landscaping with easy off road parking and lush green patches within private gardens. 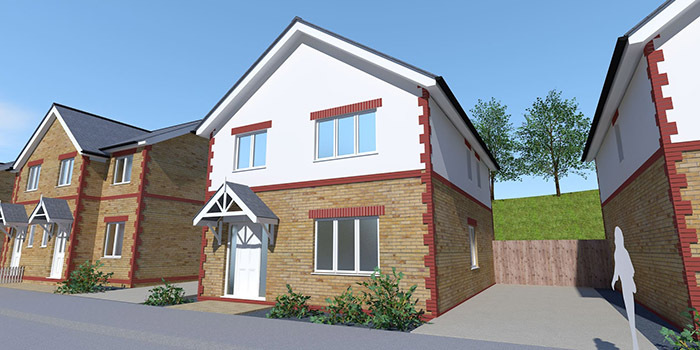 A spacious four bedroom detached property in this idyllic new development situated in Nantyffyllon and within 5 miles of Afan Forest Park allowing fantastic landscapes, activities centres and scenic walks with the area. These modern homes have a traditional design and a light and airy layout and spacious entrance hall. These modern homes that have a traditional design and a light and airy layout. A façade mixture of buff face brickwork complete with contrasting red bricks around features externally, off white painted render upper bands, energy efficiency standards to the Code for Sustainable Homes Level 3. These houses also provide great landscaping with easy off road parking and lush green patches within private gardens. 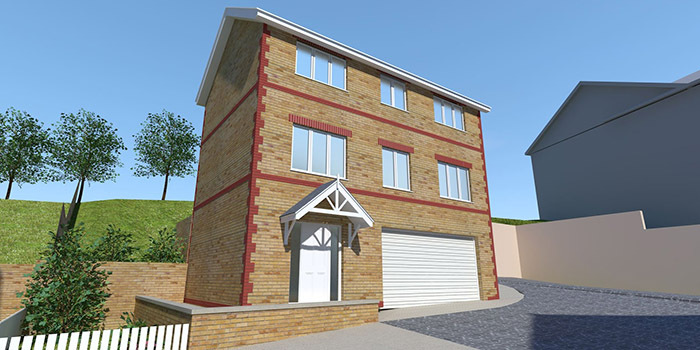 A spacious four bedroom detached property in this idyllic new development situated in Nantyffyllon and within 5 miles of Afan Forest Park allowing for fantastic landscapes, activities centres and scenic walks with the area. These modern homes that have a traditional design and a light and airy layout. A façade mixture of buff face brickwork complete with contrasting red bricks around features externally, off white painted render upper bands, energy efficiency standards to the Code for Sustainable Homes Level 3. These houses also provide great landscaping with elevated views, easy off road parking and lush green patches within private gardens. This large three story four bedroom detached home has a quirky townhouse design offering an integral double garage at ground floor and spacious entrance hall leading to the 1st floor living space. 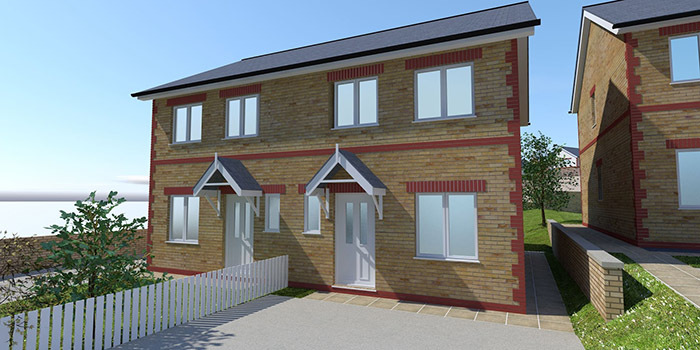 Set in this idyllic new development situated in Nantyffyllon and within 5 miles of Afan Forest Park allowing for fantastic landscapes, activities centres and scenic walks with the area. 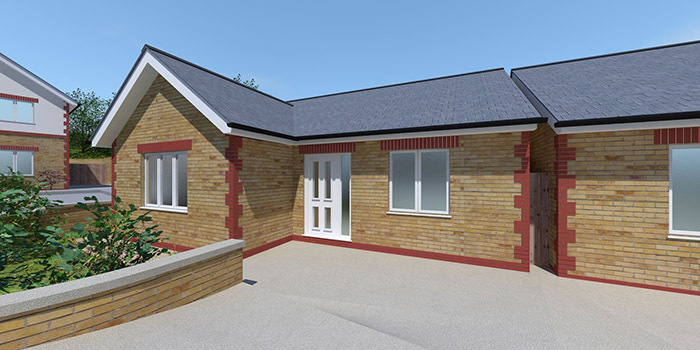 A façade mixture of buff face brickwork complete with contrasting red bricks around features externally, energy efficiency standards to the Code for Sustainable Homes Level 3. This dwelling also provides great landscaping with elevated views, easy off road parking and lush green patches within private gardens.